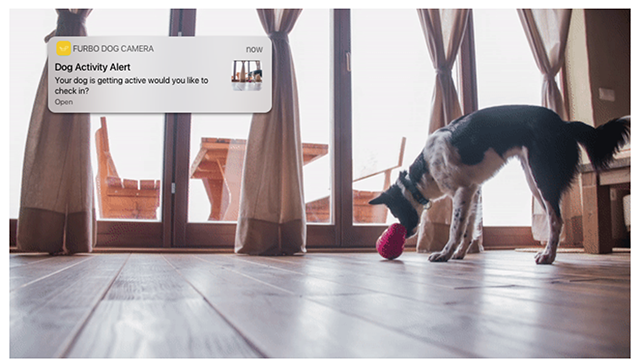 Furbo makes a camera that lets you interact with your pets while you’re away. Pets are, by nature, social creatures. Dogs, especially, crave attention from their human owners. Even for dogs that aren’t afflicted with separation anxiety, boredom can become a serious issue. Many pet owners leave their animals at home alone for long stretches of the day, making it difficult for them to receive the attention and mental stimulation they require to remain happy and healthy. 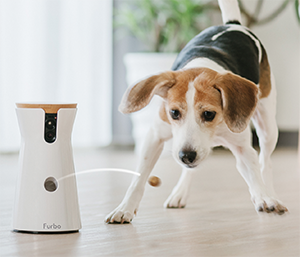 Furbo makes an interactive pet camera designed specifically to solve this issue. 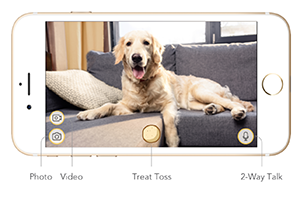 The camera lets you see, talk to, and toss treats to your dog, even when you’re not at home. The Furbo camera can be accessed through your smartphone, so you can know what your pet is up to at all times. The coolest new feature of the Furbo device is the “Smart Dog Alerts” function, which detects and notifies you when your dog is active using A.I.-powered dog recognition. If the dog looks at the camera, it can even take a selfie for you. If a person walks into frame, it can let you know about that, as well. This is useful if you give a dog walker access to your home, for instance, so you can keep track of what’s going on while you’re away. There’s also a microphone and speaker, so you can listen and talk to your pet. The most fun aspect of Furbo is the way the device launches treats at your dog, providing a rewarding and mentally stimulating activity for them to participate in while you’re gone. 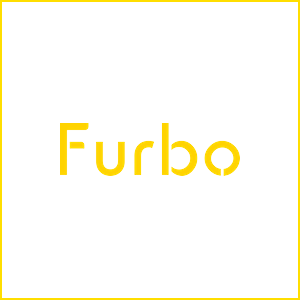 If you’re a pet owner who has to leave your animals at home during the day, consider checking out Furbo.